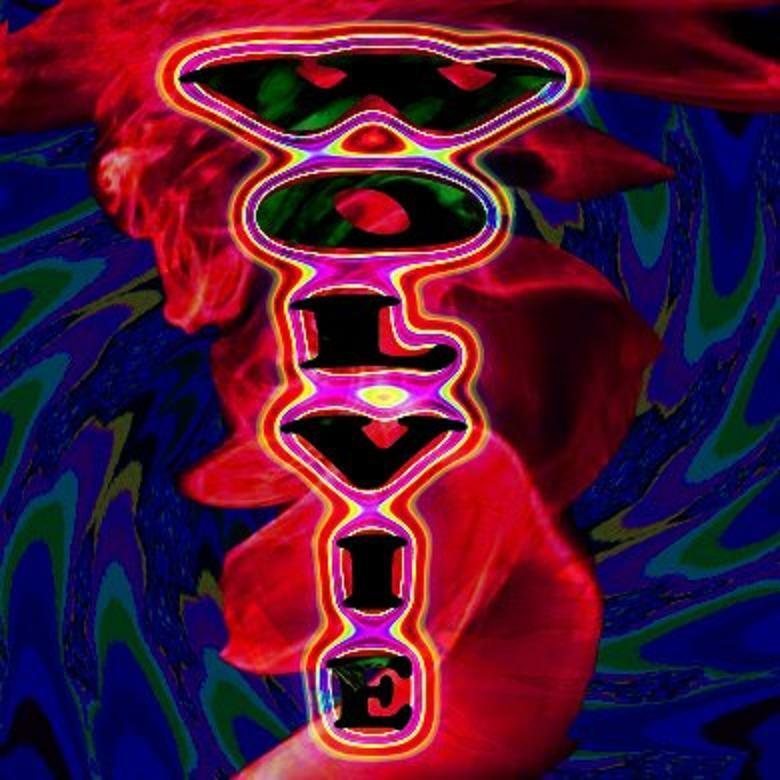 If after from retro rock sound Baby Woodrose from a few days ago had you wanting more, or if you wanted to try a different band in nearby style, or for whatever reason, Wolvie could be just what you’re looking for. Ray, member of this band offered me their second effort that just released, Say Goodbye To Rock N Roll and I gave to me a Garage Rock whirlwind to listen . So I’m excited to share the news. 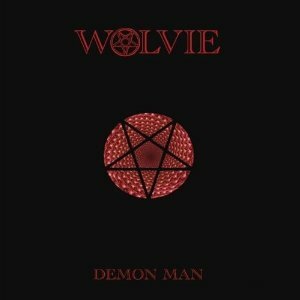 He had not provided me with too much information about the band, and poking around on the internet I was not find much , finally , Wolvie´s guys published their biography on facebook, which you can find at bottom of this page. 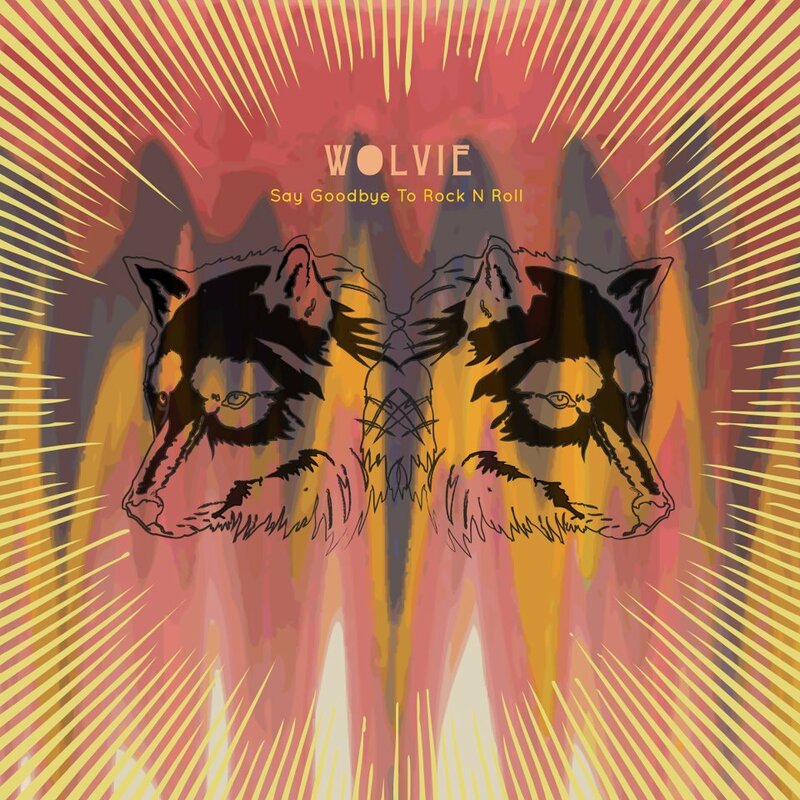 Wolvie is a Texas two piece garage rock formed by Ryan ” Wolvie “Reznick and Ray Velez , both with a taste for the Psychedelic with Roky Erickson, Neil Young, JEFF The Brotherhood, The Black Angels, The Dead Weather, or Ty Segal as influences , that i think is enough to give a chance . Their music really inspires . the duo play some real righteous garage rock that is simple, catchy and well-structured where easily can see that have a lo-fi garage quality, but they also quite psych – fuzzy that got my approval when I wish take a nice listen . First only came me their last work but just when I was posting this, Ray sent me Demon Man , that sounds so damned spooky like Say Goodbye To Rock N Roll , which already I let know to Ray . Is so good to see that from Austin still coming out music like this! You can listen and judge for yourselves visiting their bandcamp directly from below here where can buy their last effort for the price of five damned dollars, or visit iTunes for Demon man, Or download for free should you fancy.